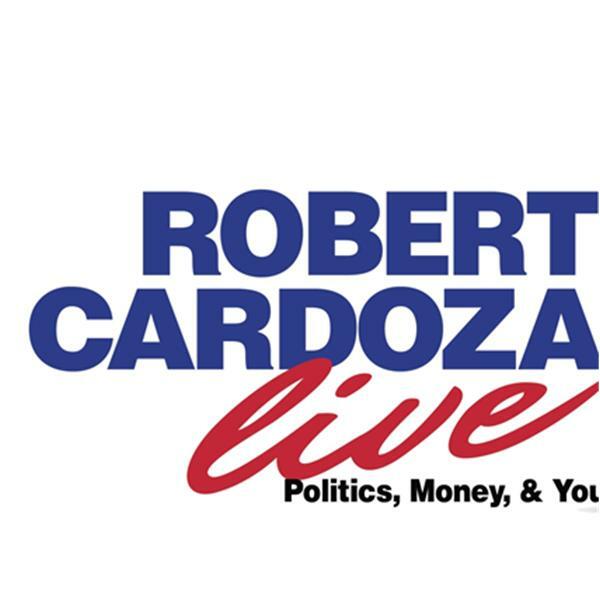 Today on Robert Cardoza Live "On The Street" my expert contributor David Garrett will be talking about the Law ans Current Events. My Special Guest is Sean LaFave talking about an Holistic Approach to Wellness. I will deliver our regular segments: "The News", "The IRS Loses and Inside The IRS", "Personal Motivation and Doubtful Facts" and I will close the show answering your emails.